For more information or to make a reservation, please E-mail or call us at 805-481-5411. Monday - Friday 9:00 a.m. - 6:00 p.m. * Saturday - Sunday: 8:00 a.m. - 8:00 p.m.
10% Concession Fee on all rentals + $5 Gas Fee Per ATV Per 2 Hour Rental, taxes included. 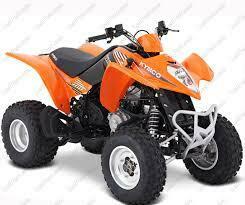 Most popular ATV to ride! Fun semi-automatic 4 stroke ATV. For riders with little or no dirt bike experience. Fully automatic ATV. For riders 12 years or older with no riding experience. 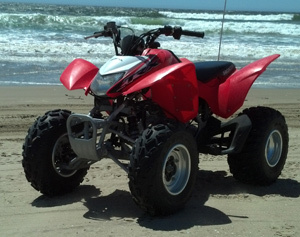 Best suited for smaller dune riding. Fully automatic ATV. For children ages 9-12. Fun and light weight for the smaller dunes. Just gas and go! 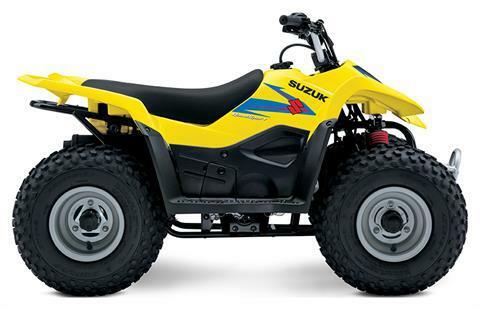 Small ATV for ages 6-9 years old. Our smallest ATV. This is only to be ridden in the corral or at a campsite. Must be 5 years or older to ride. 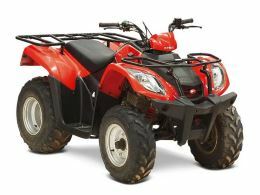 Hot sport ATV from Honda. 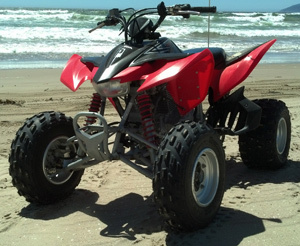 4 stroke-This ATV has a manual hand clutch. Must be 21 and dirt bike experienced. 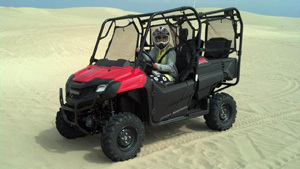 Fully automatic ATV for experienced adults. Extreme comfort and fun. Two seater UTV. Must be 25 years or older to drive. 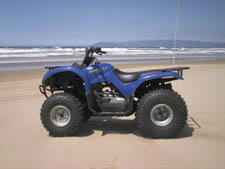 4 seater fun UTV. Something for the whole family! Must be 25 years or older to drive. 6 Seater FUN. Something for the whole family. Must be 25 or older to drive. 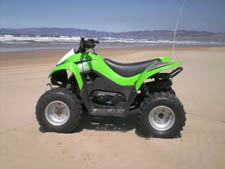 If you are under the age of 18 and wish to RIDE ALONE, please visit www.rideatvoregon.org and complete a safety cerificate. It's "free" and only takes about 1 hour. Price includes Helmets, and we will loan you goggles for free, with a $10.00 deposit. #1 RENTAL COMPANY SINCE 1982! 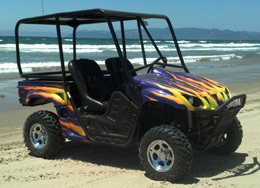 This website powered by Boost Logics, Inc. / © 2019 Boost Logics, Inc. & BJ's ATV Rentals, Inc.